Dash has now made a new movement to reveal the election date for the Trust protectors of the Dash DAO Irrevocable Trust, which further increases the efficiency of the Dash Network Decentralization. 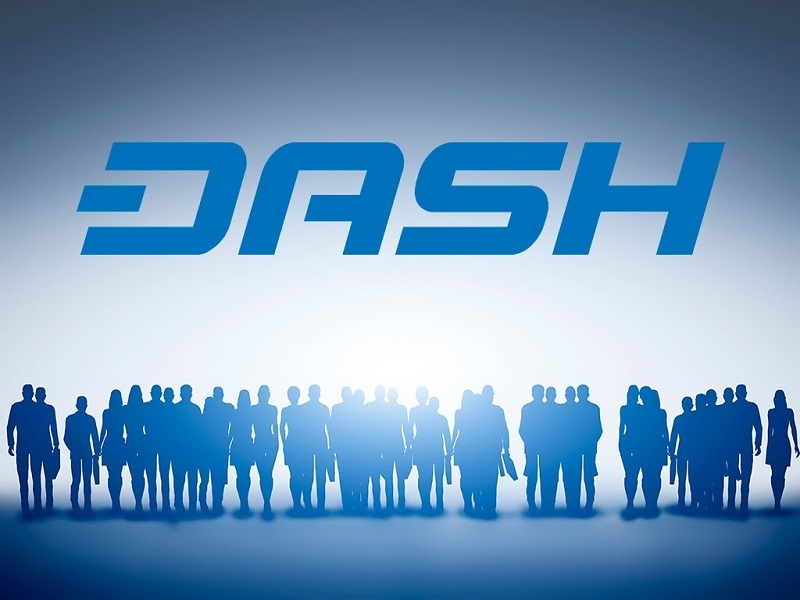 Dash Core Group, which is the main Core Arm of the Dash Development, is now going to be controlled by the network of masternode, as are all the various insights which are funded by the Treasury, which even makes the Dash one of the most project decentralized in the entire space. Control is going to be effected with the help of a symbolic masternode vote, or with the support of granting funding or revoking.